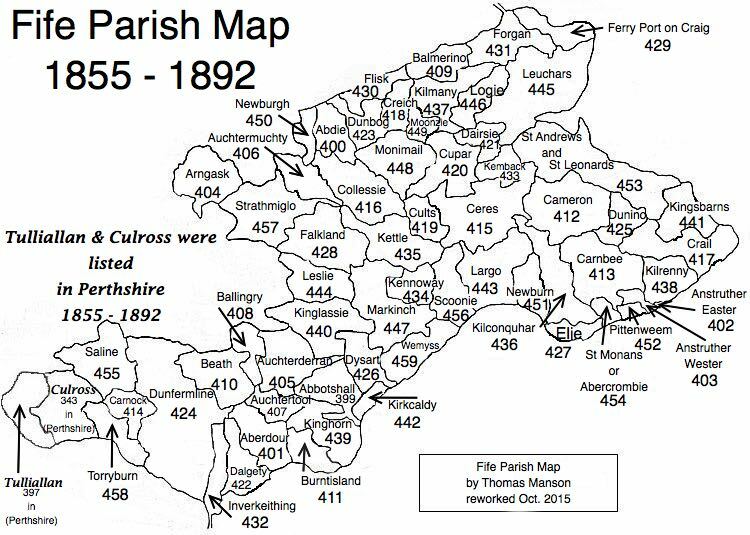 Parish of Inverkeithing – The Fife Post………..for genealogy and historical information. NVERKEITHING, a parish, sea-port, burgh, and market-town, in the district of Dunfermline, county of Fife, 12½ miles (N. W. by W.) from Edinburgh; containing the village of Hillend. This place, which is supposed to have derived its name from its position at the influx of the Keithing into the sea, and which at present includes the ancient parish of Rosyth, so called, in the Gaelic language, from its peninsular situation, appears to be of considerable antiquity. The church, which is situated in the centre of the town, is a handsome edifice in the later style of English architecture, built, with the exception of the tower, in 1827, to replace the former structure, destroyed by an accidental fire in 1825. It is a conspicuous feature in the view of the town, and is adapted for a congregation of nearly 1000 persons. There is a place of worship for a congregation of the United Associate Synod.